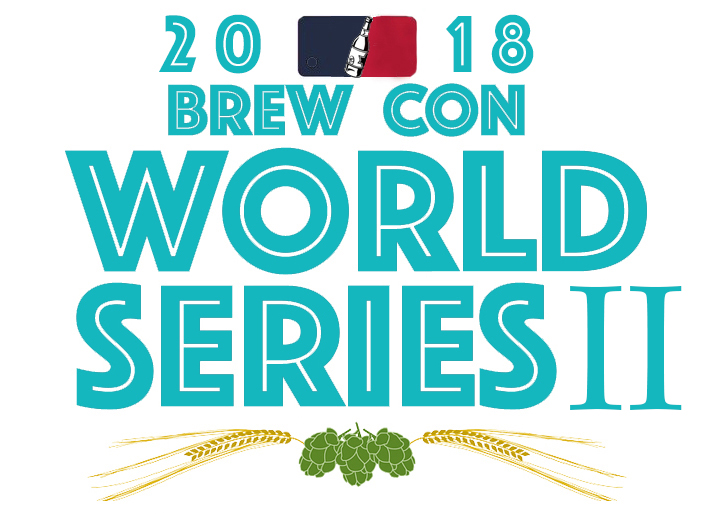 Thanks to all who participated in the Brew Con World Series II. There were 402 entries judged and 181 registered participants, judges, and stewards. The highest number of first places.